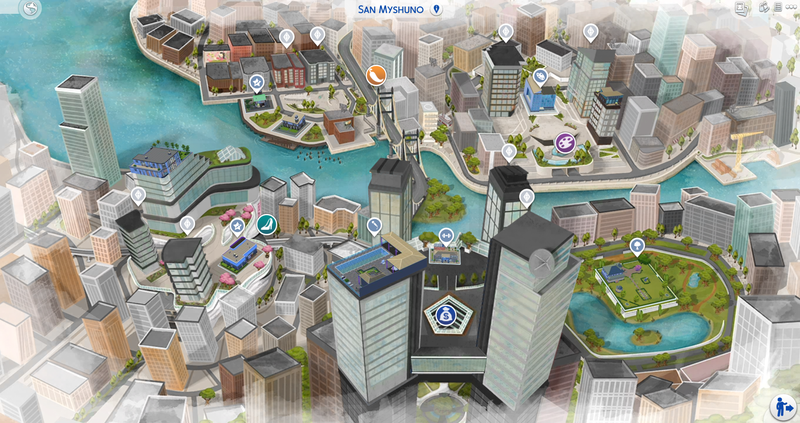 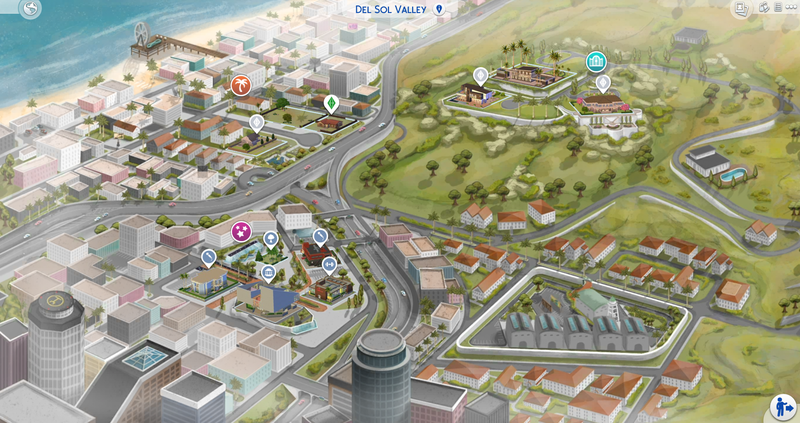 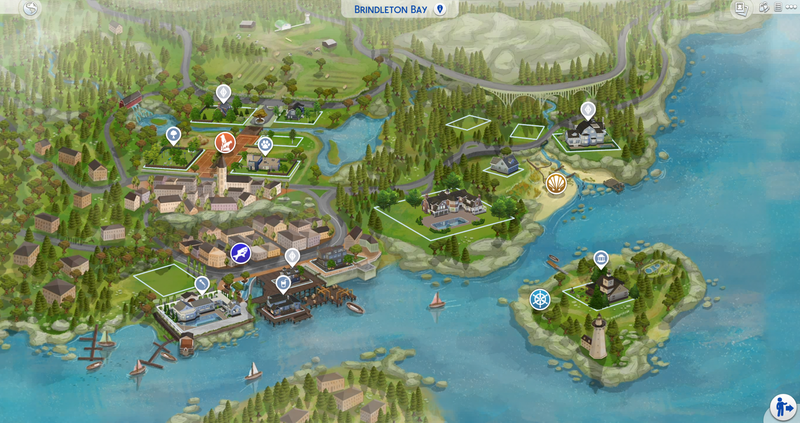 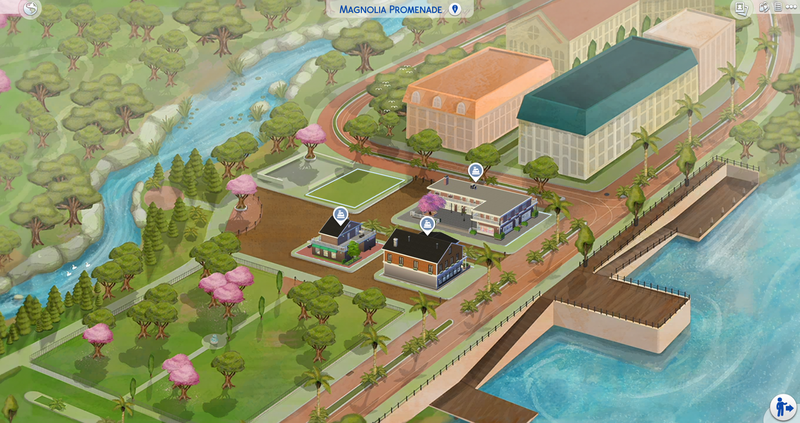 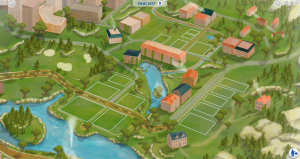 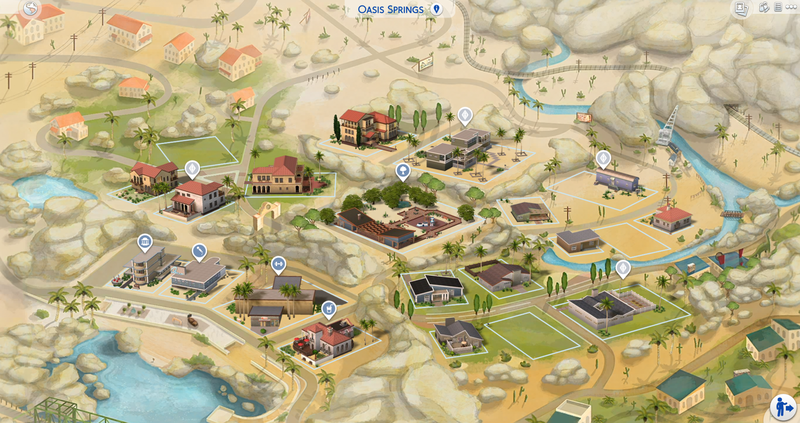 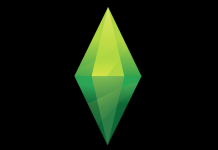 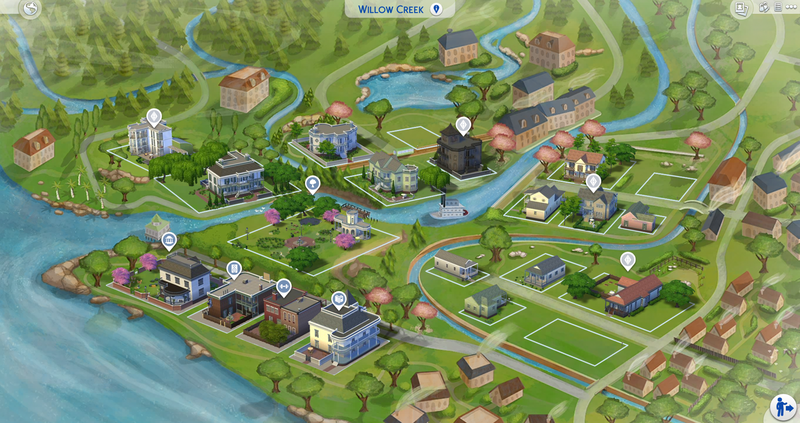 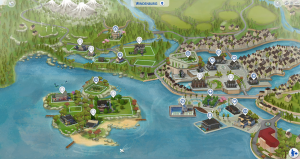 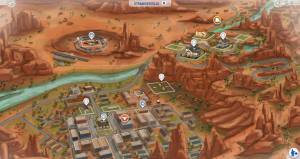 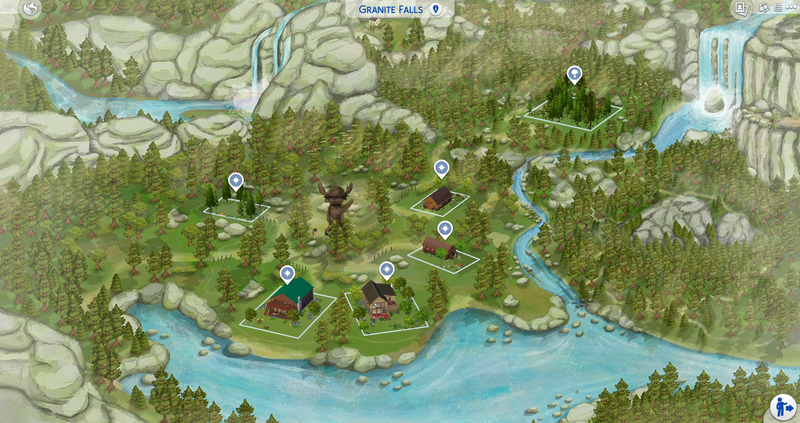 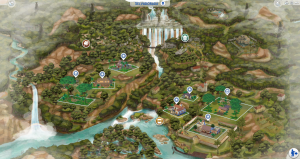 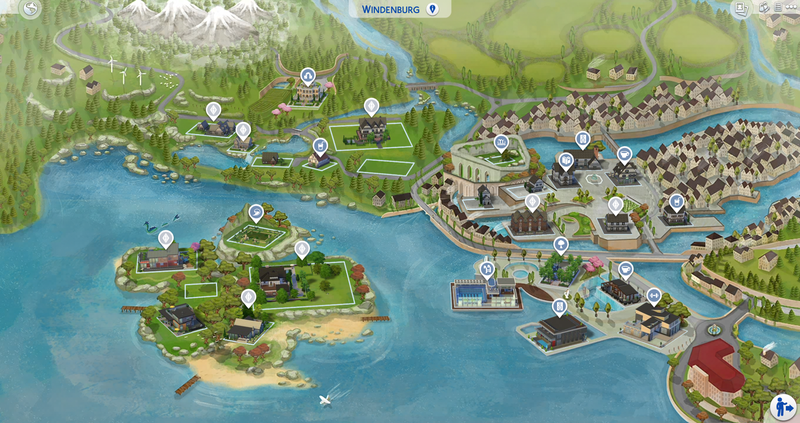 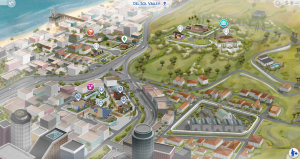 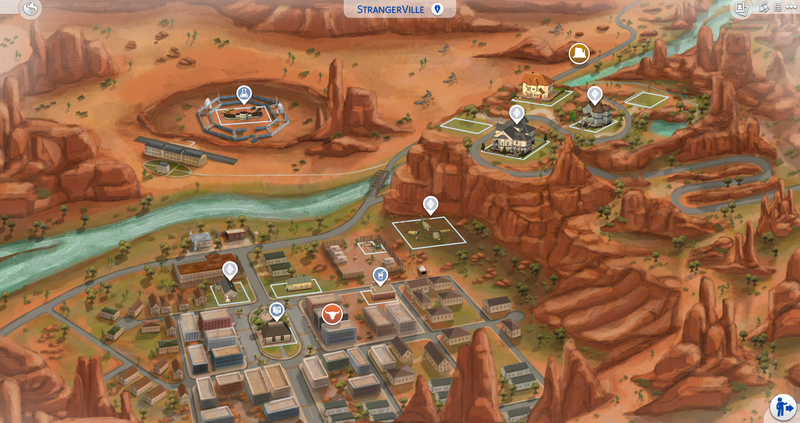 Filipe Marcel, one of many fan-made map creators in the community, has released brand new custom designs of the World Maps for The Sims 4. 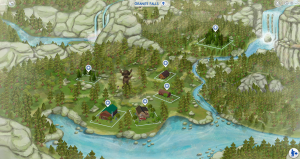 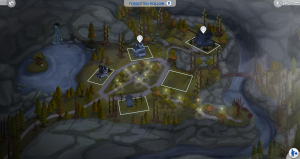 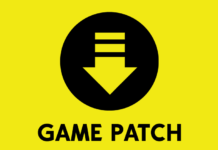 Back in August 2018 he had only released the base game replacements, but fast forward to 2019, and he has now released all 12 world maps for the game. 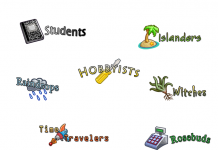 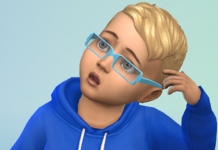 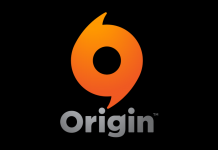 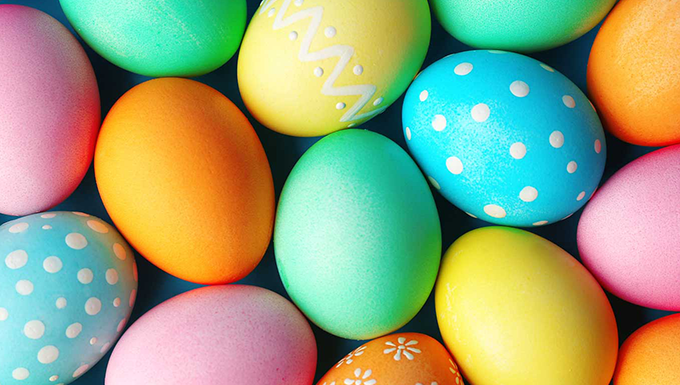 If you’d like to add them to you game, download here!